Providing top quality production facilities, custom-built sound facilities, and audio production, including: master recording, post production, duplication/mastering, talent support, and production management. We offer a complete project support team. Click above to learn more about our unique 'illuminated' audio production style. The hilarious, startling biography of Phil Proctor, the co-founder of the legendary satirical comedy group, the Firesign Theatre, and soon to be returning to "The Rugrats" shares personal stories and insights from his decades of work in comedy, TV, film and even the Broadway stage. Learn how Phil, with Peter Bergman, Phil Austin and David Ossman, as the Firesign Theatre, predicted reality TV, hackers, computer viruses, virtual reality, the fall of the Soviet Union, 9/11 and more. 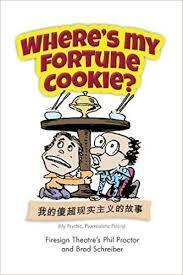 From the early days of radio and TV to contemporary feature films, the "Where's My Fortune Cookie?" podcasts bring Phil's book to life. Click here for audiobook available at DOWNPOUR. 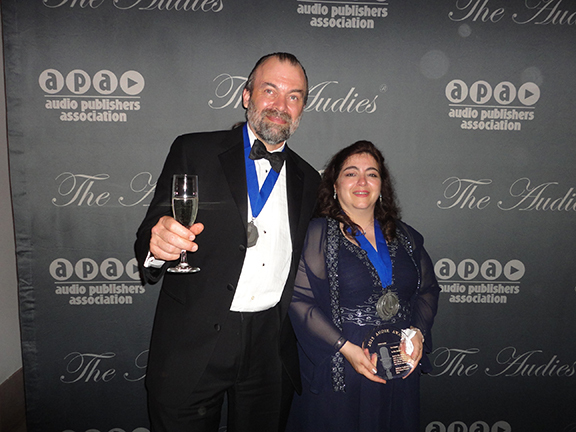 an AUDIOBOOK & e-reader from SueMedia Productions. CONGRATULATIONS to P.J. Ochlan on his BEST CRIME NARRATION nomination for Precinct Siberia. 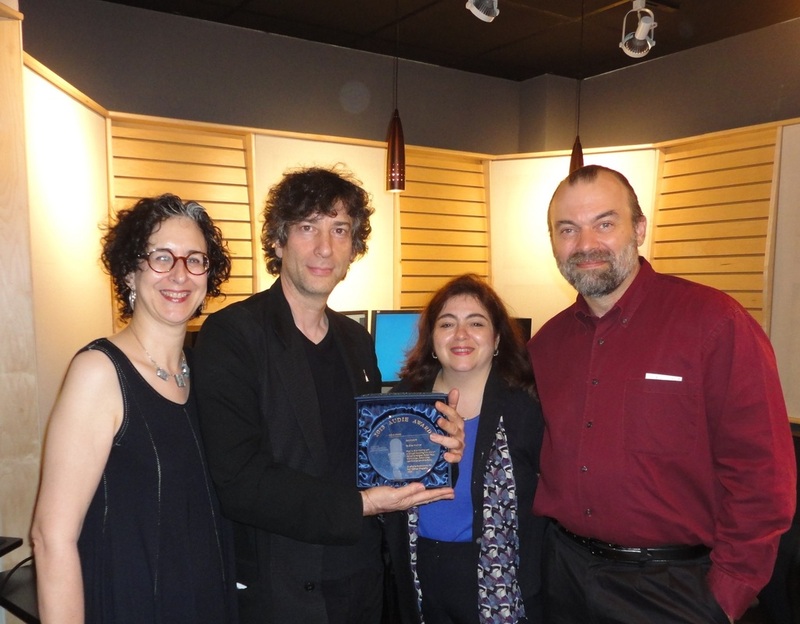 This original audio drama written by Ellen Kushner, Elizabeth Schwartz, & Yale Strom, focuses on the Passover holidays. Starring Tovah Feldshuh and full cast featuring Simon Jones, Neil Gaiman and Barbara Rosenblat this story looks at the lives of Jewish women in Poland in the 1800s. The Witches features original, and traditional, music arranged and played by Yale Strom and some of the world's great klezmer musicians. 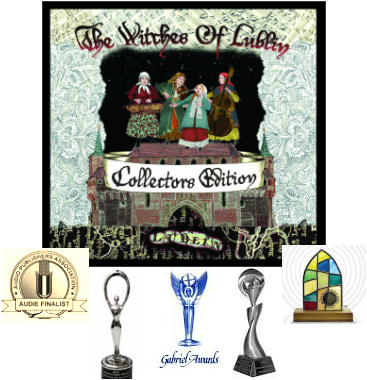 The Witches of Lublin named among the "Best Voices" for 2011 by Audiofile Magazine.